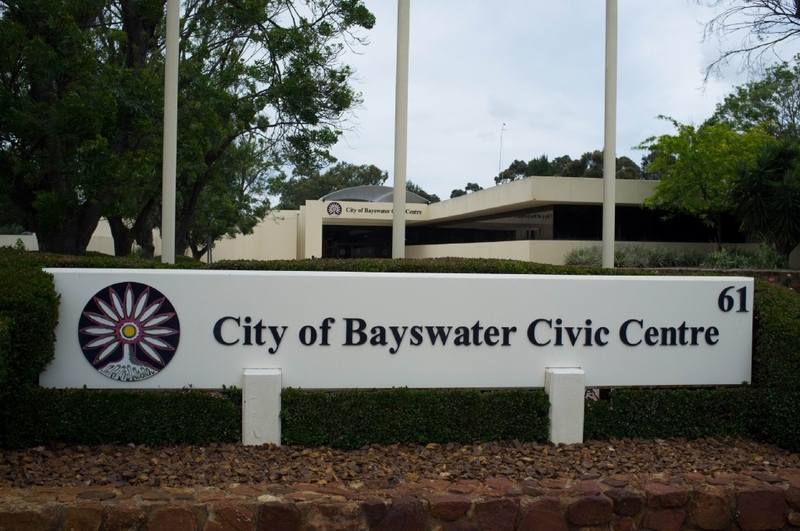 BAYSWATER Council is considering buying blocks in the Bayswater town centre, after it sought more detailed price information late last month. Behind closed doors at a council meeting, councillors discussed the purchase of properties in the town centre. Mayor Barry McKenna said a report was presented regarding properties coming on the market in the “near future”. “These properties were being offered by the vendor for potential purchase by the City,” he said. 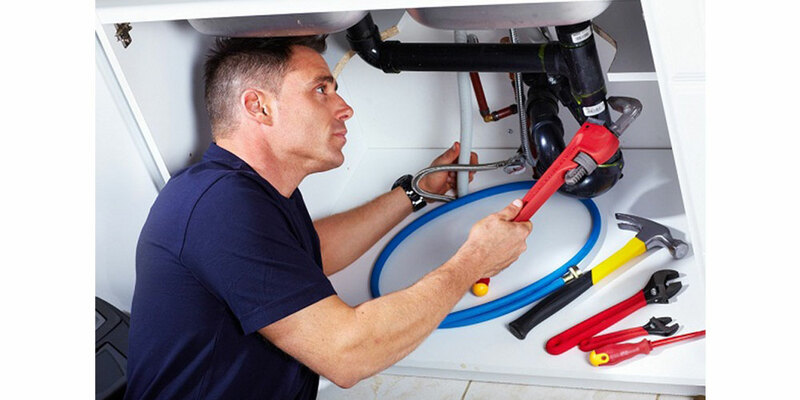 “Before any consideration is made, Council asked that officers obtain further information about the properties that would be coming on the market. Cr Sally Palmer declared an impartial interest, as she was a previous partner of Carter’s Real Estate Bayswater. Carter’s Real Estate Bayswater confirmed a house up for sale has been offered to Council. Carried six to five, Council moved to seek a price for each block separately.